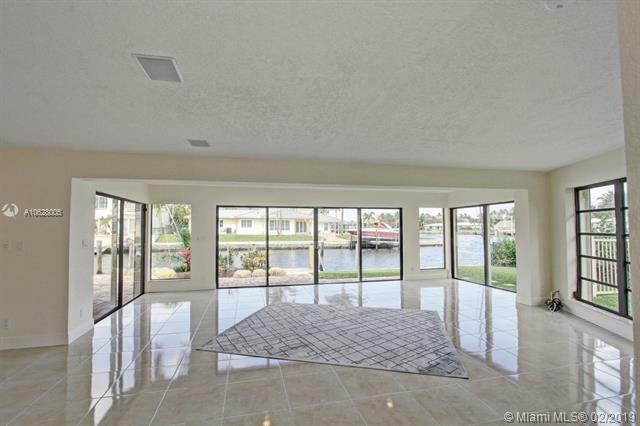 ALMOST 100 FT OF DEEP WATER CANAL FRONTAGE WITH BOAT LIFT AND CLOSE PROXIMITY TO THE INLET. 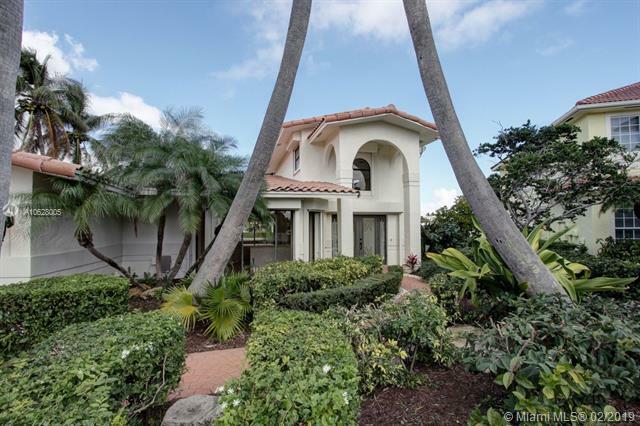 THE COVE IS A GREAT NEIGHBORHOOD, WALK OR BIKE TO THE BEACHFRONT SHOPS AND DINING. PRIME LOCATION !! ONE LOT OFF THE ICW- ENJOY VAST UNOBSTRUCTED VIEWS OF PASSING YACHTS WITH DIRECT OCEAN ACCESS AND NO FIXED BRIDGES. BEAUTIFUL UPDATES AND APPOINTMENTS GIVE THIS HOME A BRIGHT AND FRESH APPEAL. 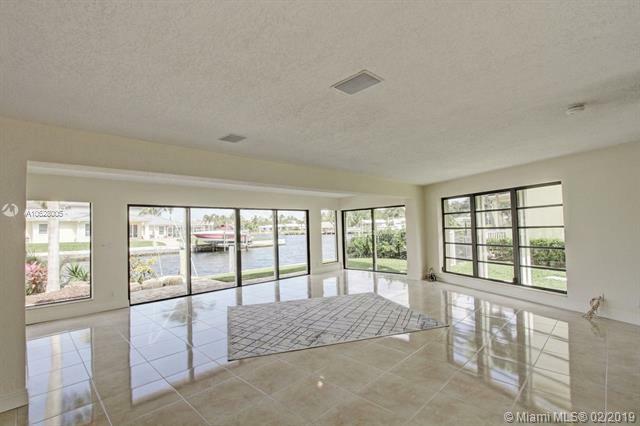 REVEL IN THE SERENITY OF WATER VIEWS FROM MOST ROOMS IN THIS OPEN LAYOUT. THE LARGE LIVING SPACE HAS A FULL WALL OF GLASS LEADING TO THE BACKYARD AND POOL SURROUNDED BY PALMS. 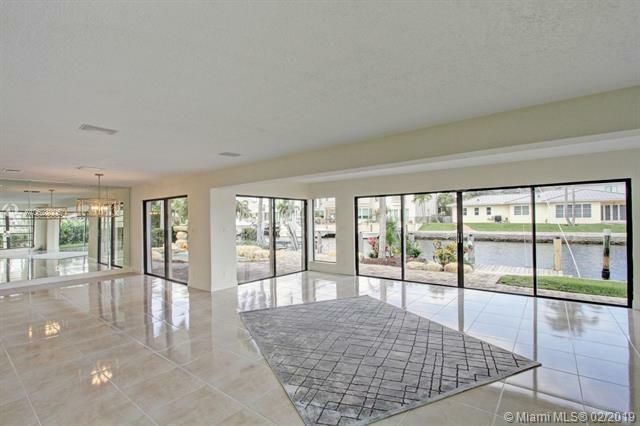 THE SECOND LEVEL FLEX SPACE ALSO HAS AN EXPANSIVE WALL OF GLASS WITH PRIVATE DECK AFFORDING SPECTACULAR VIEWS OF THE INTRACOASTAL.